Find rafting in Colorado and other fun things to do. View our list of attractions, activities, events, restaurants and visitor information. Whitewater Rafting & Fly Fishing Arkansas River Tours is your premier Rafting and Fly-Fishing Outfitter on the Arkansas River in Colorado. We offer anything from a scenic float to an adventure of a lifetime down class IV-V whitewater. 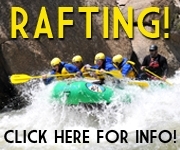 Colorado Whitewater Rafting and Fishing Tours Arkansas River Tours is one of the original Colorado whitewater rafting companies in 1973. Operating on the Headwaters of the Arkansas and America's most popular rafted river you are sure to find am amazing adventure. Colorado's 1st Licensed Outfitter Est. 1969 - 8 Rivers USA Colorado’s 1st Licensed Outfitter – Est. Experience the thrill! Clear Creek offers exciting trips for all abilities. Come join us on the world famous Arkansas River at the Royal Gorge. Free wetsuit use! Clear Creek Rafting Co.
DVK has all of your inflatable watercraft needs covered. We have inflatable kayak rentals, raft rentals, paddleboard rentals, and of course, PFDs and paddles. We want everyone to share our love of the Arkansas River by experiencing it by whichever method you prefer. 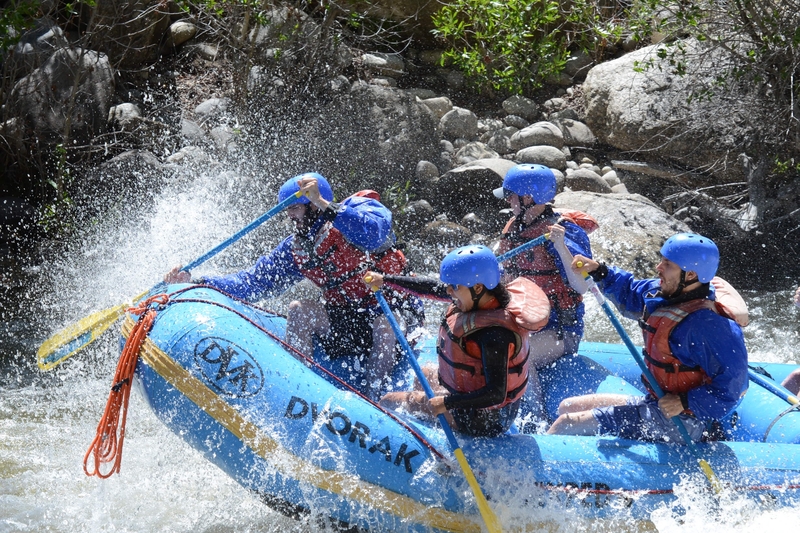 Your Colorado adventure starts on the beautiful Arkansas Riv From extreme white water rafting to calm family floats, Echo Canyon builds one-of-a-kind river rafting adventures. Since 1978, we’ve been the most trusted Colorado white water rafting outfitter, and we’ve learned a lot about the craft. Experience the thrill of Whitewater Rafting in Colorado! Get out and experience the best in Colorado whitewater rafting on the Arkansas River with Lost Paddle Rafting. Half-day to 5-day/4-night trips. Class II scenic floats for the whole family, to pounding class V trips through the Royal Gorge. Royal Gorge Rafting. Whitewater rafting on the Arkansas River! Free river gear, safety kayakers, photographers, and slideshows with every trip within the Whitewater Bar Grill! We are the perfect combination to any vacation. 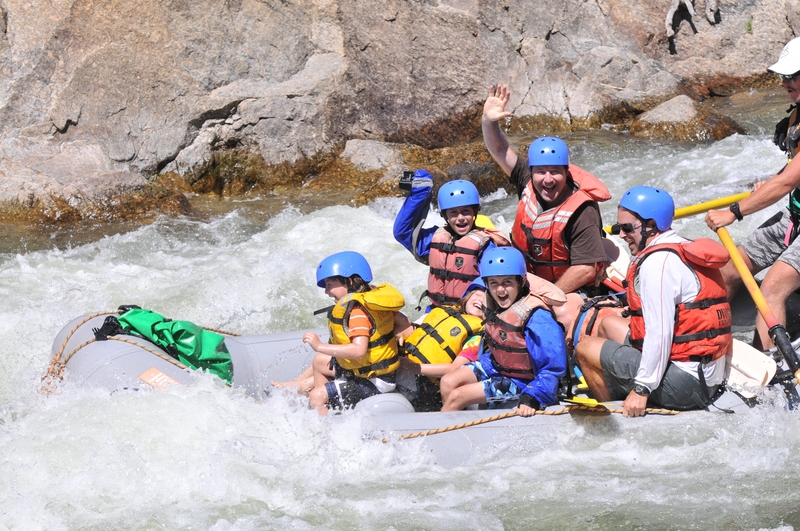 Experience the best in Rafting at the Royal Gorge Raft The Royal Gorge Today! BOOK ONLINE NOW! Experience the thrill of whitewater rafting in Colorado on the world renowned Arkansas River and the Royal Gorge! Half-day, full day, to 5-day/4-night trips. Exceeding expectations for 15 years! Located in the Royal Gorge region. Adventure and family class trips on the Arkansas River. Raft Trips on the Arkansas River in Colorado Exceeding expectations for 23 years! WAO is located one mile west of Canon City in the spectacular Royal Gorge area, only one hour from Colorado Springs. Family specials and discounts in scenic Bighorn Canyon. Colorado White Water Rafting Since 1976 Wilderness Aware Rafting has specialized in providing quality whitewater rafting trips in Colorado and Arizona. With trips to suite all ages and experience levels we are happy to help you find the perfect trip for you. Guided Rafting Trips on America's Most Popular River Since 1987, American Adventure Expeditions has hosted thousands of guests on whitewater rafting adventures and during that time, we've built a reputation for true Whitewater Hospitality. HOT SPRINGS COOL RAFTING! 2 for 1 Hot Spring Tickets. Raft the world famous Royal Gorge 1,052 feet below the world's highest suspension bridge and receive discount tickets to the Royal Gorge Bridge and Park. Colorado's Whitewater Professionals since 1972.